Earlier this week hundreds of musicians, brands, and tech enthusiasts made their way to California to attend the annual NAMM (National Association of Music Merchants) convention. NAMM is the place to be for those seeking out the latest innovations in music, recording technology, sound, stage, and lighting products and features an incredible rotation of talks, brand showcases, trade shows, and hands-on experiences. Here at Point Blank, learning from industry professionals is something we hold at the forefront of our teaching methods. Whether it’s by our professional lecturers, with years of experience, or the regular artist masterclasses we are renowned for, we aim to provide the best in music industry insights. This year there is a lot to get excited about. 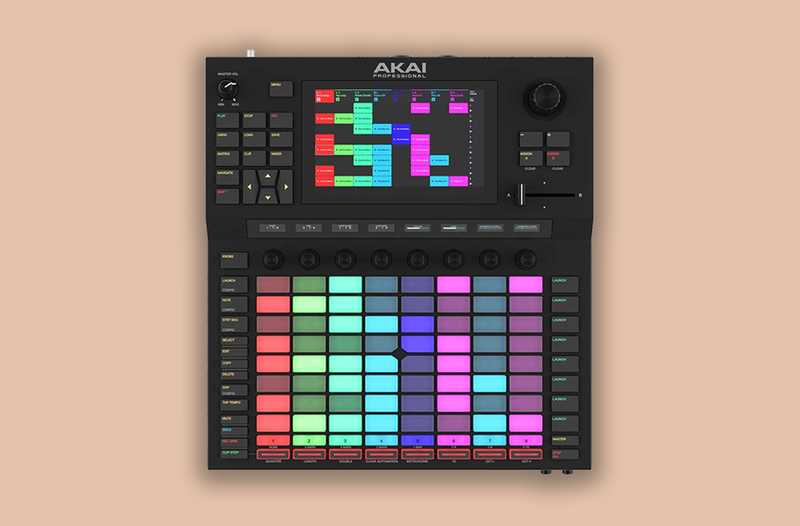 From affordable modular synths from the likes of Teenage Engineering to new DJ tech and studio gear from the likes of Korg and Akai, 2019 is already shaping up to be an innovative year for the world of music – with plenty in store for us all to geek out to. Below find out which pieces of kit we’re looking forward to the most. Elektron’s latest, Model:Samples, is a sleek and powerful sample-based groovebox which comes equipped with over 300 presets provided by SPLICE. In addition to its library of kicks, snares, hi-hates and more, there is plenty of internal space to save your own. 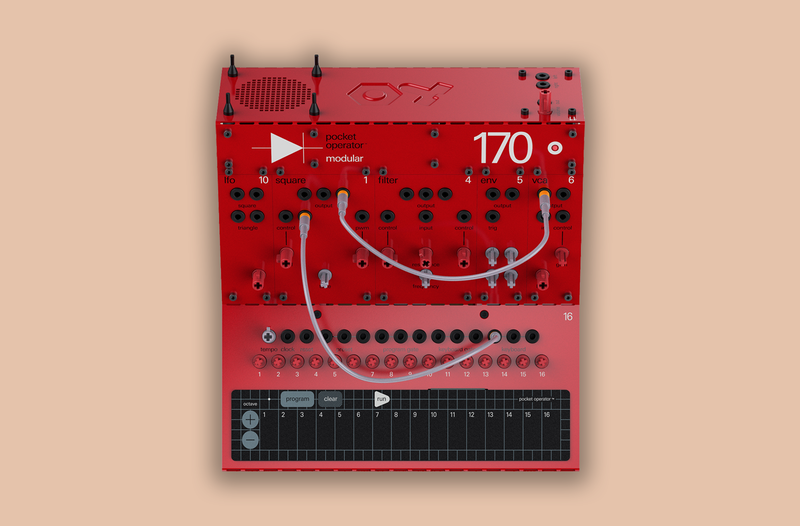 The six-track compact sampler will be available February 2019 for the price of £410 and will allow you to twist and warp your sounds to oblivion. More information is available here. 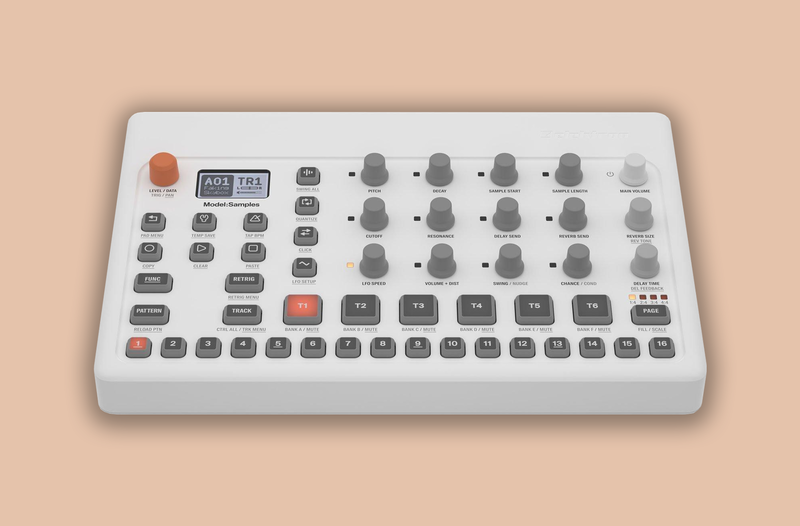 Swedish synth innovators, Teenage Engineering, revealed earlier this month that their Pocket Operator series would join the realm of modular synthesis. Three new pieces of hardware were announced including the 170, 400 and 16 model. Each comes with it’s own perks including oscillators, envelopes, modules and patch cables, LFO filters, tunable keys, a step sequencer and more. These are on the market now, although, much like Teenage Engineering’s previous releases are pretty hard to get your hands on. Check out the full range here. Said to “reward the curious musician”, the new MicroFreak from Arturia fuses wavetable and digital oscillators with analog filters. Stepping away from conventional keys, the synthesizer features a unique poly-aftertouch flat keyboard which is claimed to track those shredder-synth solos better than your average. Its pressure sensitivity allows for slick modulation whilst playing and comes loaded with 192 preset slots and 128 factory presets. See it in action here. 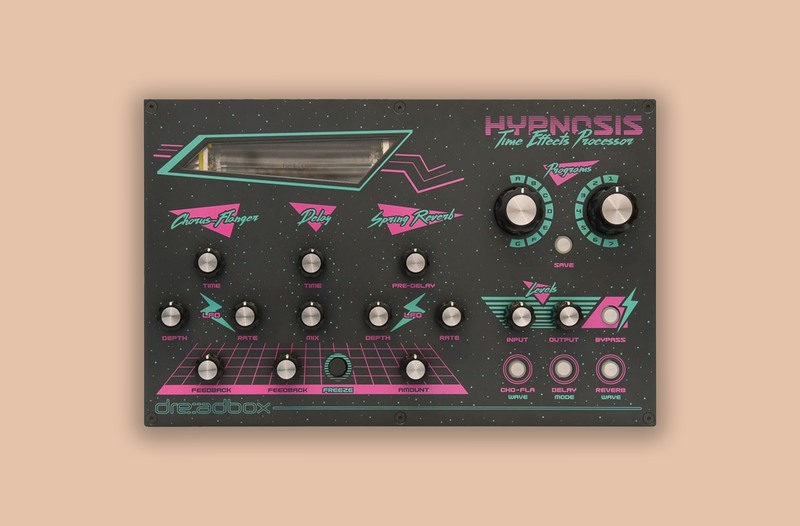 Slated to arrive in the Summer, the hypnosis Effects Processor is a nostalgic, retro-addicts dream. From it’s radical exterior to its vintage sound this piece of studio gear will make strange things begin to happen. The hypnosis boasts a stereo analog BBD chorus-flanger with 3 LFO waves, a stereo digital delay, analog spring reverb and space to save up to 49 presets. Keep up to date with Dreadbox and the hypnosis here. Earlier this month Akai unleashed their Akai Force model on the world. With a 7″ screen, inbuilt standalone vintage synth plugin and MIDI editing modes, the new product is hoping to change the way people make beats and potentially reduce the use of laptops. Users will be able to browse, edit and launch their samples as well as play live DJ sets. It’s priced at around £1,400. See the full specs here. Kontrol’s new travel-ready M32 may be small, but don’t let that fool you, it’s incredibly powerful. 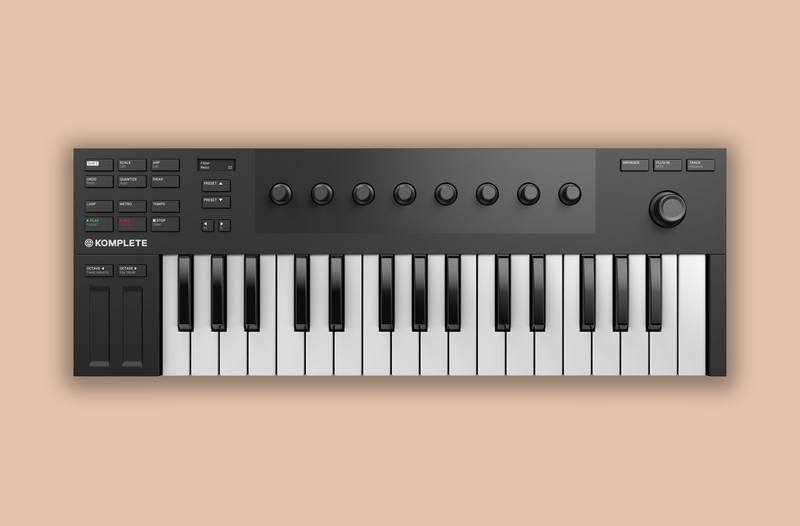 The 32 keyboard comes with Ableton Live 10 Lite so you can begin producing straight out of the box. The M32 allows you to control your DAW straight from the keyboard so when you’re in the zone you don’t have to break your flow by switching to your laptop screen. The ability to edit your samples using the controller’s touch-sensitive knobs and parameters adjusters is another bonus feature of the M32. So, once you find the perfect sound, you’ll be able to warp it to your heart’s content. Learn more. 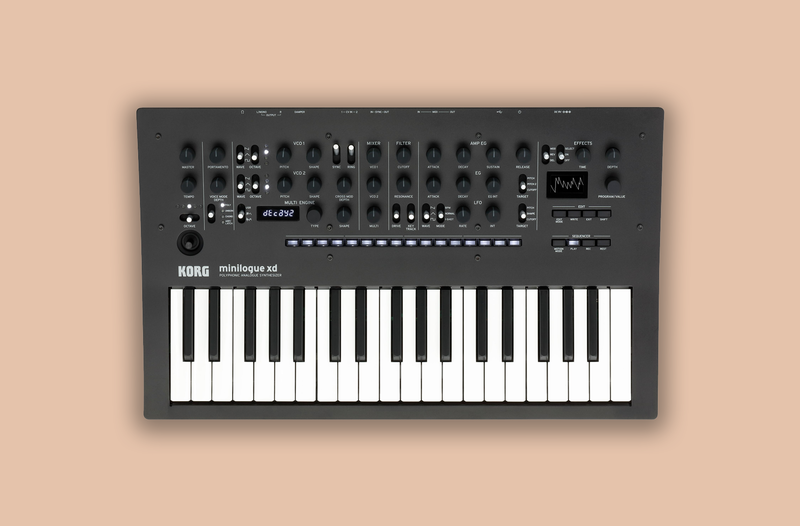 Taking their Minilogue to the next level, Korg have unleashed their synthesizer, the Minilogue xd. 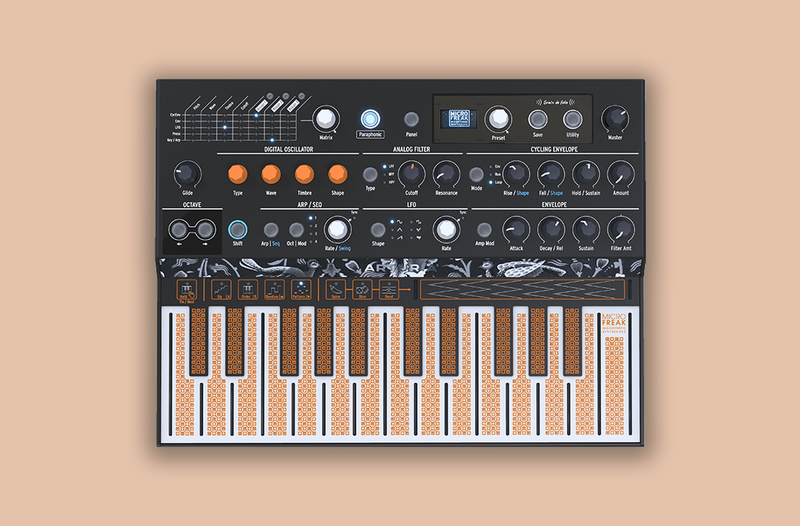 It’s loaded with a new effects engine, an upgraded 16-step sequencer features a digital multi-engine oscillator and is getting Korg fans very excited. The digital multi-engine gives you three different types of sound to play with – noise, a Variable Phase Modulation (VPM) and FM oscillator. Watch it in action here. From bedroom to the main room, Pioneer DJ’s XDJ-RR will help DJs take their performances to the next level with their new all-in-one system. 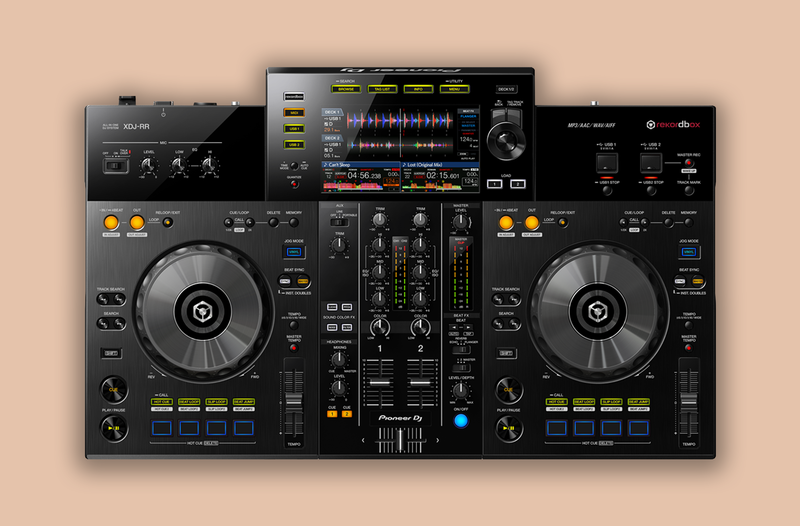 Like many other of the performance giants’ gear it comes with Rekordbox software and is a great tool for preparing your sets for the club-standard environment. The 7-inch display will enable you to keep track of your beats whilst mixing and let you select tracks from your USB drive through Link Export – so you won’t always have to have your laptop on hand. See the full specs here. 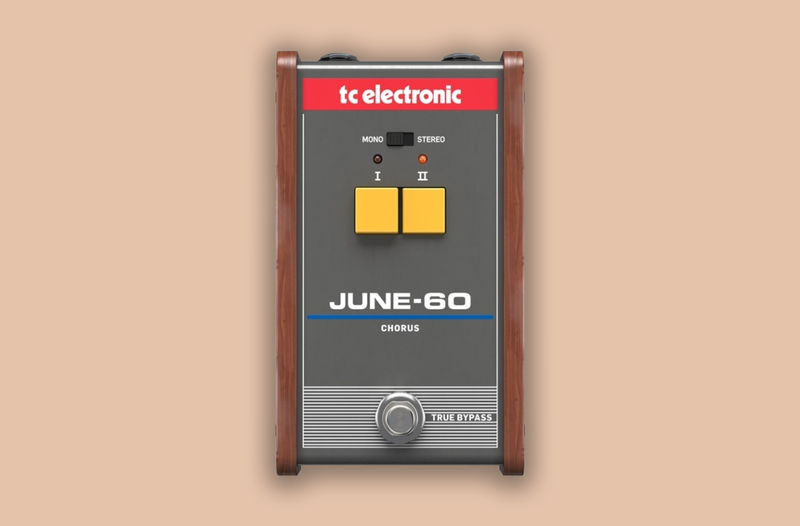 Designed to give you that lush 80s synthwave sound, the June-60 Chorus pedal was designed with Roland’s iconic Juno-60 synth in mind. It includes two buttons, one for more mellow cuts and another vibrant effect which is perfect for melodies. You can get your hands on the $50.00 June-60 Chorus this year as shipping will begin in the next few months. Watch this stompbox in action now. At the Point Blank facilities, whether it’s in London, Los Angeles, Ibiza, Mumbai we have a plethora of hardware and software to experiment with. Whether you’re inspired to study Music Production & Sound Engineering, DJing, Radio Broadcasting or Singing & Songwriting, our Pioneer DJ and Native Instruments partnered studios, along with our performance and practice spaces, will get your skills up to industry level.